Kamijace brings on Chris Hood to talk about the latest trailers from DOOM/DOOMy Ternal/DOOM Eternal, Red Dead Redemption and Super Smash Bros. Plus, Kamijace has an interesting speculation about why K. Rool is finally being put in the game. Then, they discuss the upcoming Discord Store and how it may stack up against others like Steam. And then, they move into Germany's recent decision to allow Nazi symbols in video games. Plus, the two discuss some FGC and EVO things. 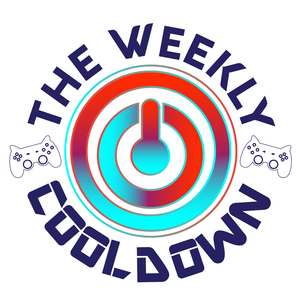 It's all here on the Weekly Cooldown!